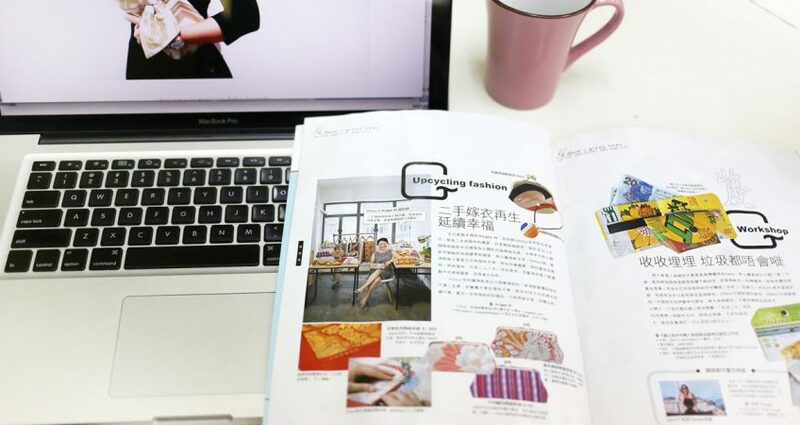 We feel so special to be featured in magazine for the eco-friendly minded! 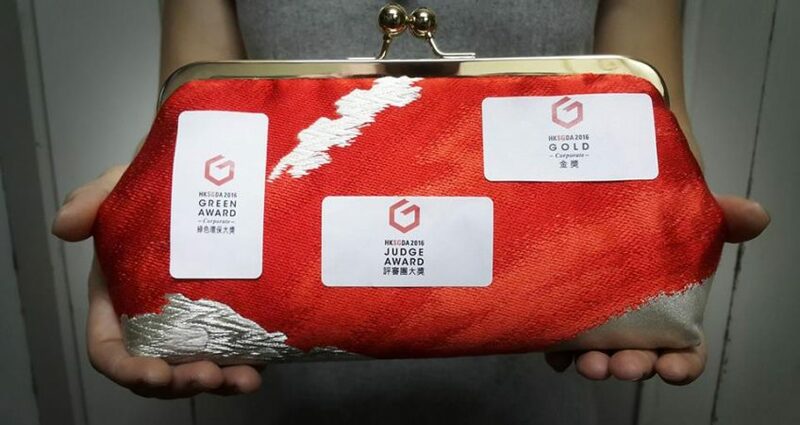 Thank you《新假期》Go Green for the lovely feature of our line of sustainable clutches and fashion accessories now available on our website. Hopefully we’ll be announcing news about our retailers in the coming months! 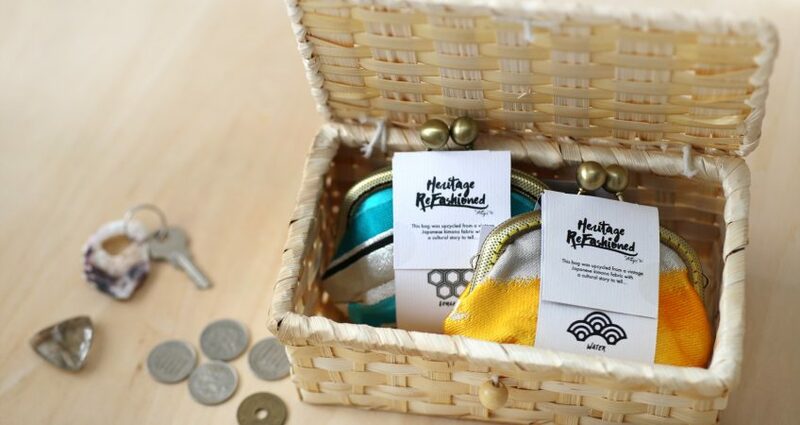 Coin Purse are now available! Nothing beats some vibrant colors on the newspaper on a rainy moppy day! 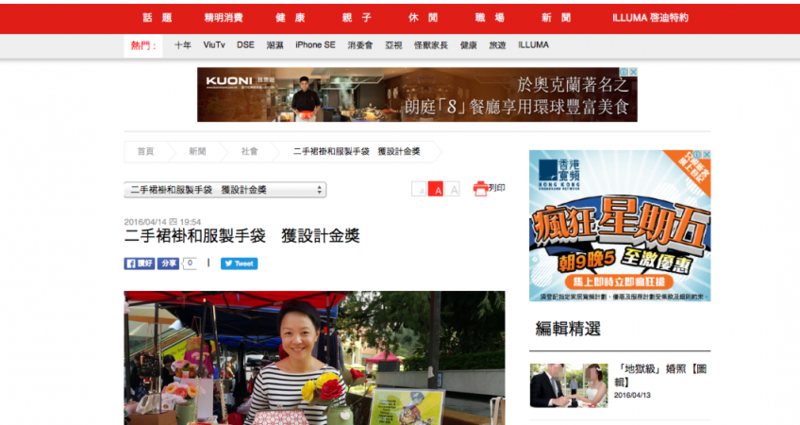 Our work has been featured on the Hong Kong Sky Post newspaper today! Read online version here.